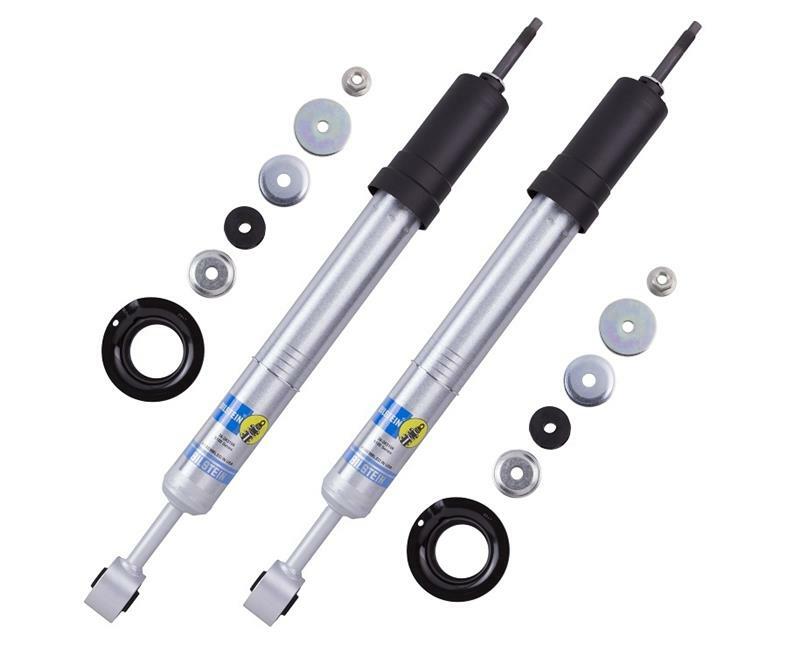 The 5100 Series offers traditional Bilstein technology with applications for lifted trucks, Jeeps and prerunners. Our 5100 Series shock absorbers are designed for specific manufactured lift kits utilizing the stock O.E.M. mounting configuration. 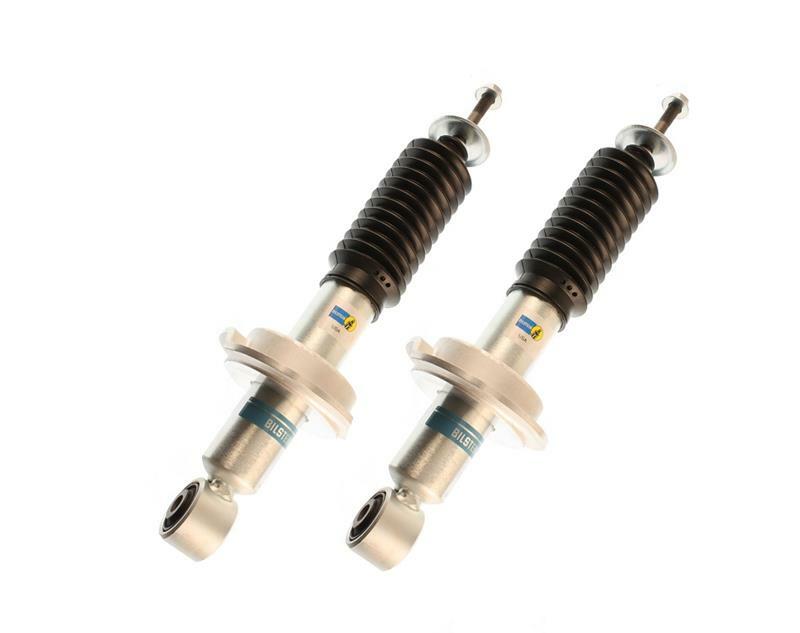 5100 Series shocks feature Bilstein’s superior single tube high gas pressure design for the upmost in consistent fade-free performance and long life. 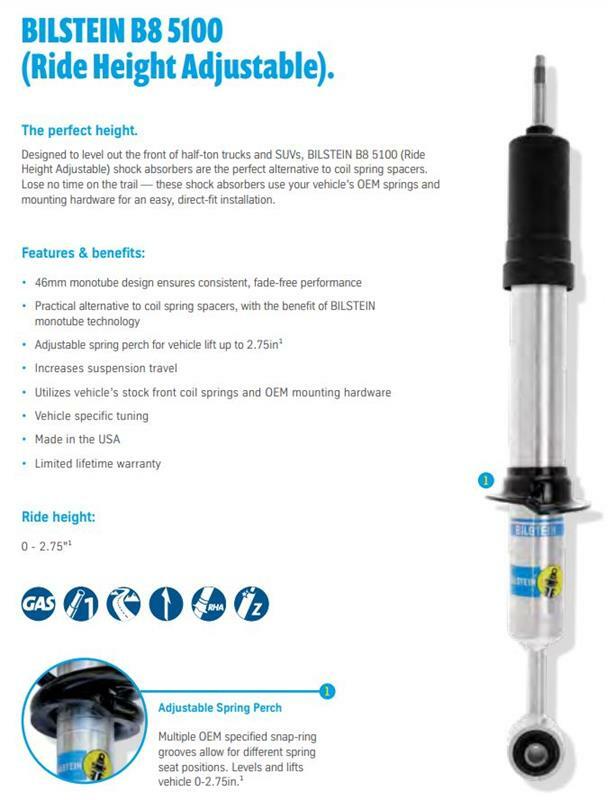 Bilstein’s patented Digressive self-adjusting valving delivers improved damping control and a smooth ride on all road surfaces at any speed. Bilstein’s technically superior, monotube gas charged design allows the excessive heat from the oil to transfer to the outer surface of the shock body and dissipate more efficiently. Gas pressure on the dividing piston exerts force on the oil column which prevents aeration (foaming) and viscosity loss. This allows the shock to maintain full damping characteristics under all conditions. The Bilstein piston has 228% larger surface area than the average conventional twin tube piston offering greater sensitivity and superior vehicle control. The piston head design allows independent tuning of the compression and rebound damping forces to provide optimum ride comfort and performance without compromise. It features fewer parts than most conventional twin tube and so called “road sensing” shock designs. This simple, yet exceptionally functional digressive design contributes to the extreme durability and long life of Bilstein shock absorbers. 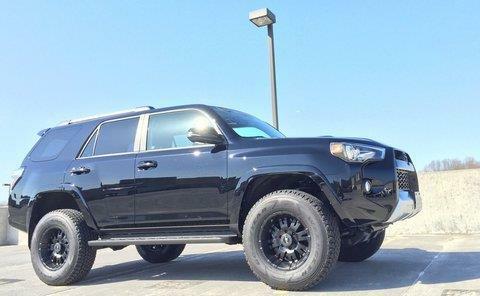 Of all a vehicle’s suspension components, nothing works harder than the shocks and struts, making it critical to pick the right ones. Conventional shocks slowly lose efficiency and eventually fail over a period of time causing excessive tire and suspension component wear. Bilstein shocks continue to deliver optimum performance for life. Bilstein gives you the confidence of a lifetime aftermakert warranty. Bilstein is world famous for manufacturing some of the most durable, longest lasting shocks available. In fact, the 5100 Series shocks are comprised of components originally designed or off-road motorsports. 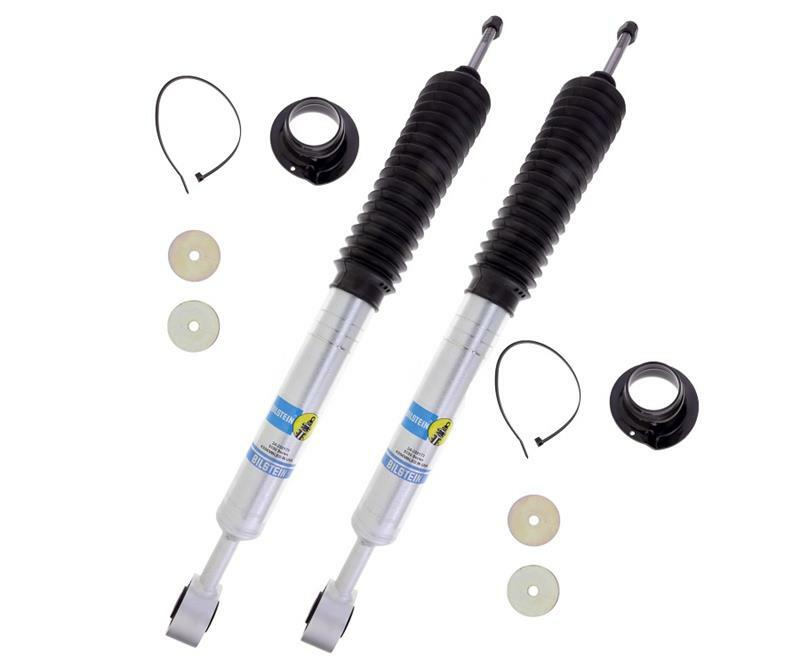 Bilstein is so confident that these shocks will out last your vehicle that they back the product with a Limited Lifetime Aftermarket Warranty. If a Bilstein shock fails during normal wear and tear, you’ll get a new shock absolutely free.